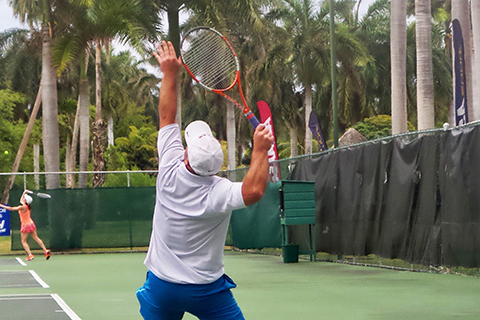 It is our pleasure to invite you to the 2nd Annual Barbados Cup Tennis Championship at the National Tennis Centre. 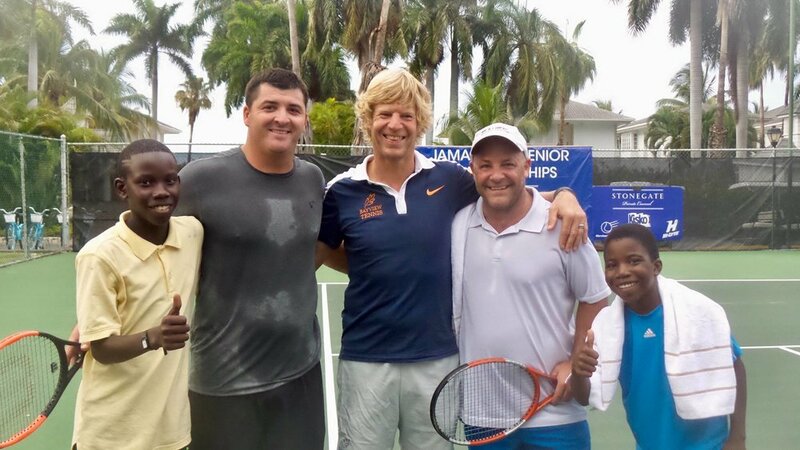 The event is part of the ITF Caribbean Cup Tennis Series. We invite you to one of the most beautiful islands in the world with magnificent beaches and a spectacular tennis facility. 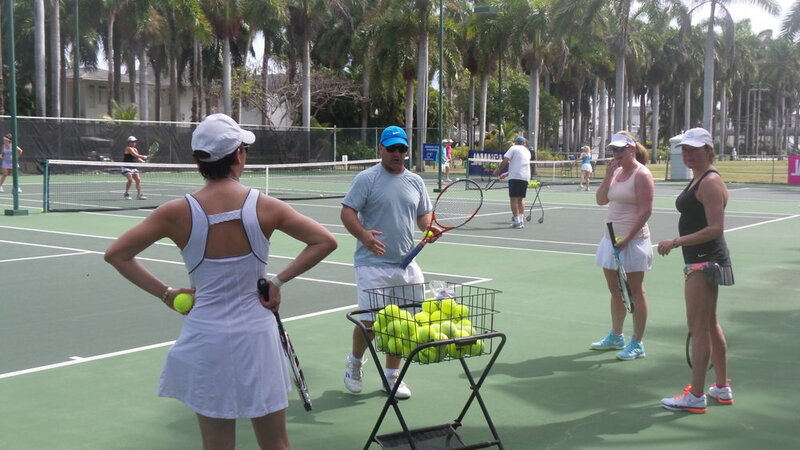 We are expecting players from around the world that will make this a very exciting event on the ITF calendar. 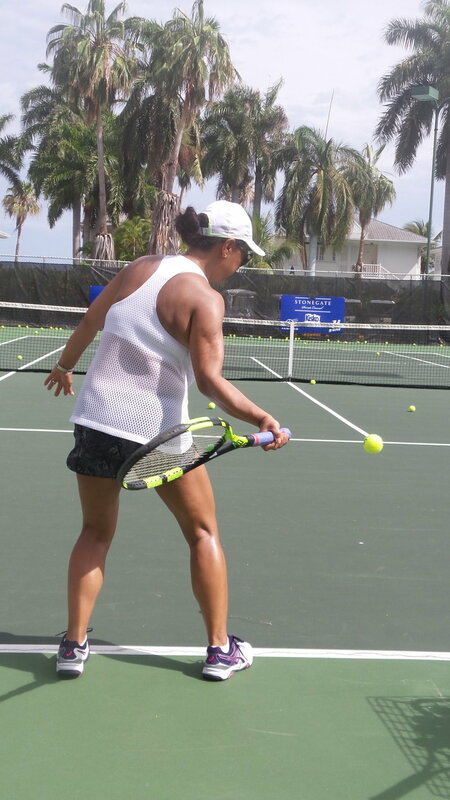 The tournament staff will as always do their very best to provide all the participants and their accompanying families and friends with an unforgettable tennis experience in Barbados. 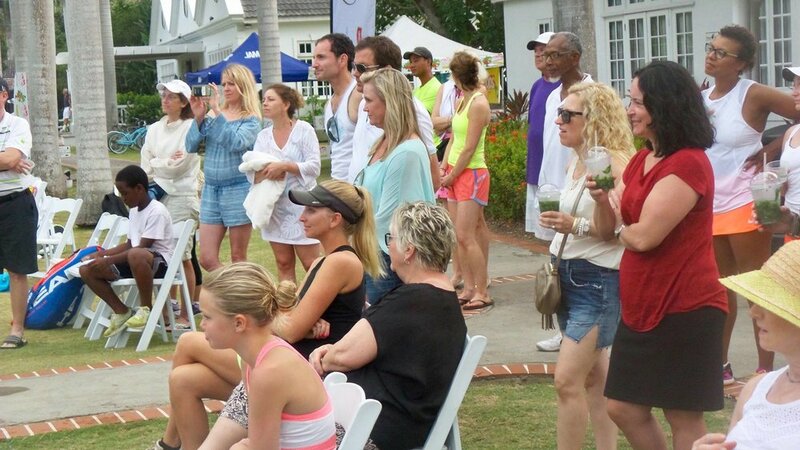 Events: Over 30, 40 and 50 Men's and Women's Singles, Doubles and Mixed Doubles. 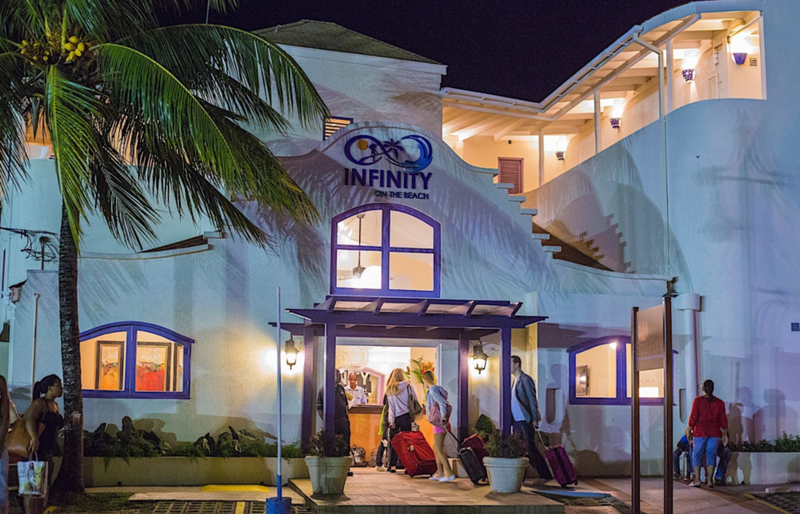 Escape to Infinity on the Beach Resort and discover the best mix of island and beach life in Barbados. 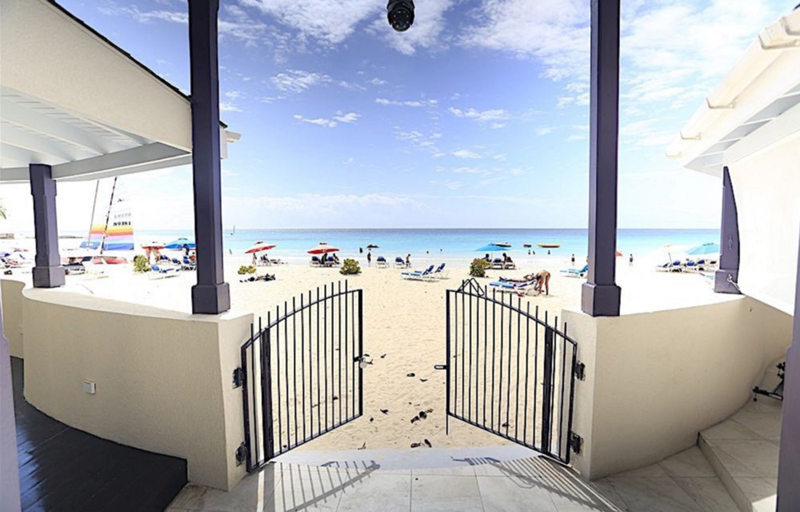 Situated in a prized ocean front location on Dover Beach, one of the south coast’s most beautiful beaches, our intimate and friendly boutique hotel offers everything today’s modern traveler seeks.